The primary task of the immune system is to protect the body against the intrusion of viruses, bacteria and fungi, but when the latter come into the body, the immune system can be traced and destroyed. The immune system consists of organs, tissues and cells, dividing it in innate and acquired defence mechanism. Innately the immune system reacts immediately on contact to foreign enitities and does not have an "immune memory". The rapid reaction, which lasts for a few hours, phagocytes degrade foreign objects. On-site intrusion, triggered inflammation. It increases blood circulation, which is perceived as redness and swelling. The acquired immune system responds more slowly and deliberately, we obtain and develop it throughout our lives. It is composed of T and B lymphocytes, which are in the lymph nodes. Their task is to identify foreign objects. and then, the immune cells destroy and remove these foreign objects. Specificity of the acquired immune system's memory. In a defensive reaction resulting in the creation of cell memory. During the next contact with the same viral invasion the boy can identify and initiate a more rapid antibody resistance. Viruses are microscopically small, and invisible to the naked eye. To be able to survive they need a host, in which they can proliferate. Viruses without a host on average survive of just a few hours. Transmission can come over period time from physical contact with the mucous membranes from the nose or mouth. Another way is by droplet infection through speech or by coughing and sneezing. The risk of infection is higher in enclosed and inhabited areas and from objects which we frequently touched such as: door handles, money, keyboards and even shopping carts. Why do we sick less often during the summer? Colds, flu and other seasonal diseases are the most common in the transition seasons, especially when going from warmer to cooler weather. The reason lies in the weakened immune system. The rapid changes in temperature, exposure to wind and humidity all cause the human organism to recognise this change as stress. As a result, this stress generates in the body of an extremely large amount of free radicals, which the immune system tries to neutralise. The immune system fights the free radicals to the extent that it can no longer defend against any other foreign bodies or pathogens from the environment. To neutralize free radicals and enhance the immune system, it is necessary for the body to have a large amount of natural antioxidants. These can be obtained in fresh vegetables and fruits. It is also necessary to avoid stress and get sufficient rest. In our daily routine and intake of unhealthy foods the body is not provided with enough natural antioxidants, so they need to be added. All your daily needs are provided by the antioxidant supplement Belinal® superior, which contains 100% natural plant extracts, natural polyphenol mixture from select branches of silver fir tree and natural vitamin C from wild cherry. 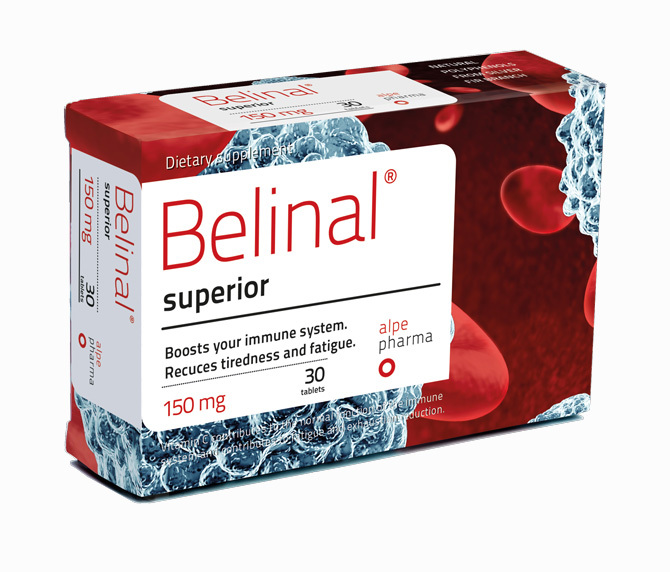 The dietary supplement Belinal® superior is recommended as a preventive support for the immune system, or if you have a history of chronic colds or flus and need natural antioxidants so you dont get caught by the cold. 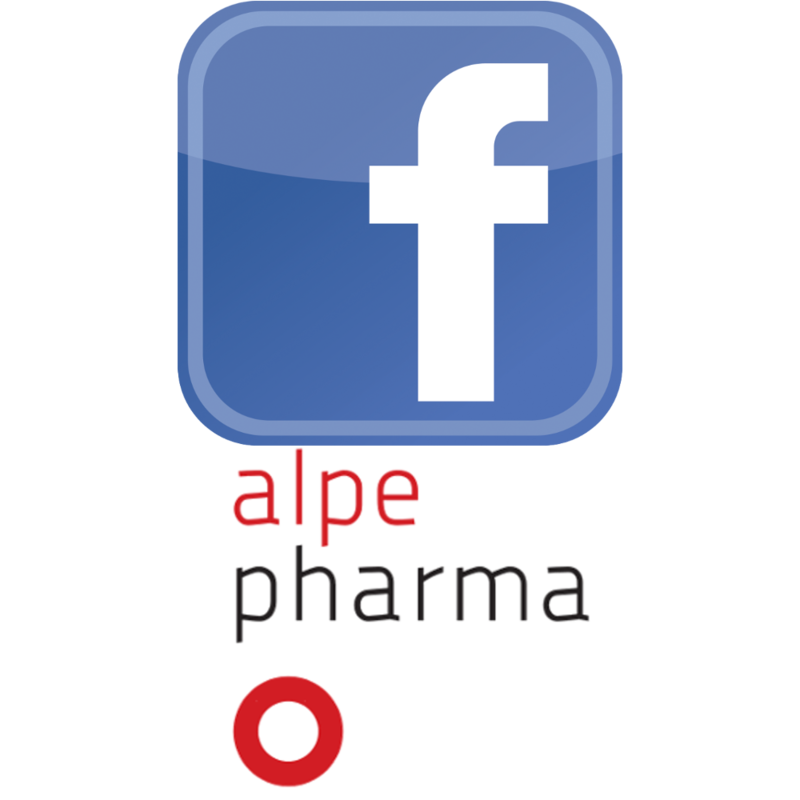 We recommend 1-2 tablets a day for a period of at least 30 days. Vitamin C plays a role in the functioning of the immune system, and a role in protecting cells from oxidative stress and contributes to the elimination of fatigue and exhaustion. Adults suffer from colds on average 4 times per year. The first symptoms of a cold are runny noses and sore throats. An irritating dry cough that can change to a bronchial cough with sputum. A Cold typically lasts up to seven days. When you are already get sick, your immune system requires comprehensive support on several levels, Belinal® immuno supplement provides this. It contains the extracts from the silver fir (Belinal® Extract) , also conatined are echinacea extract, rose hip extract, vitamins C, B6, D3 and E minerals selenium and zinc. 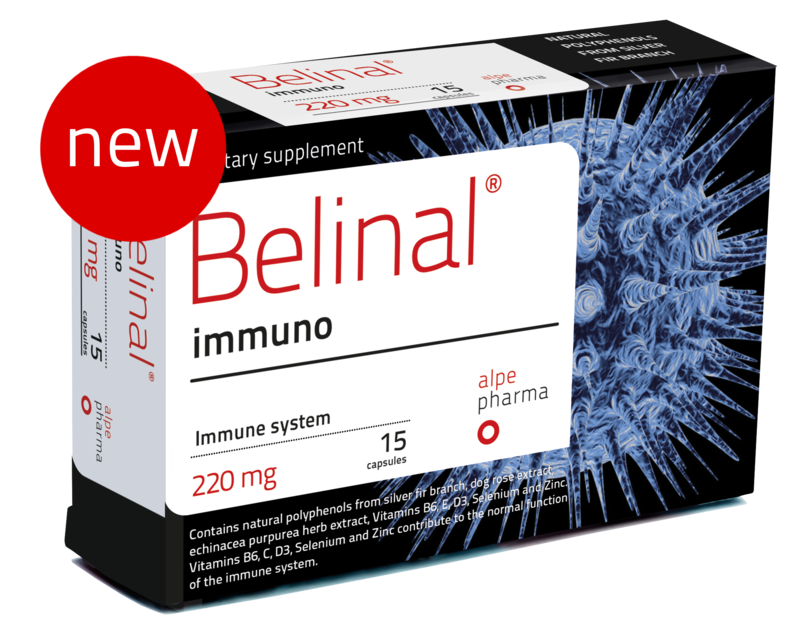 Our dietary supplement Belinal® immuno is recommended to support the immune system immediately at the first signs of a cold or flu. When you have a cold or in the event of any serious disease in the upper airways. We recommended one capsule every 6 hours with water and a maximaum of 3 capsules daily. It is not recommended to take for any more than 10 consecutive days. For a further 10 days continue treatment with the our supplement Belinal® superior at a dosage of 1-2 tablets daily, for 30 days. Vitamin B6, Vitamin D3, C, selenium and zinc, have a role in the functioning of the immune system. Dietary supplements are not a substitute for a balanced and varied diet. The recommended daily intake should not be exceeded. It is also recommended to live a healthy active lifestyle with a well balanced diet. In the case of a strong cold or flu, a good period of rest is required and it is essential to drink plenty of fluids. If suffering from a fever or other pain contact your doctor for recommendations on medicines for reducing fever. 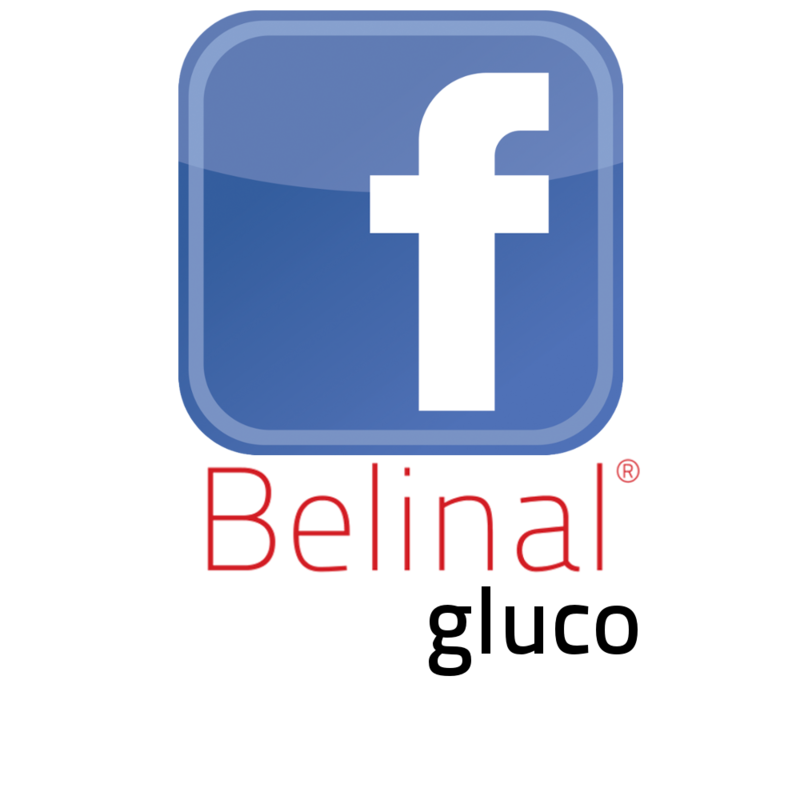 The dietary supplement Belinal® immuno contains extracts from herbs form the American pink coneflower, therefore we advice against the use for children under the age of 12, or for pregnant women and nursing mothers. Adults suffer from colds an average of 4 times a year. The first symptoms of a cold are a runny nose and a sore throat.The irritating dry cough that changes in the bronchial cough with sputum. A cold usually lasts up to seven days. When you are already get sick, your immune system will require comprehensive support on several levels, which can be provided by our supplement Belinal® immuno, which also contains extracts of branches of the silver fir as well as extract from the echinacea herb and extract from the rose hip, as well as vitamins C, B6, D3 and E minerals selenium and zinc.